Beginning in the 1920s, an all-star team of goons, gunmen and garrotters transformed America's criminal landscape. Its membership was diverse; the mob recruited men from all ethnicities and religious backgrounds. Most were natives of the Big Apple, handpicked from the city's toughest neighborhoods: Brownsville, Ocean Hill, Flushing. So prolific were their exploits that the media soon dubbed this bevy of hired hands Murder, Incorporated. 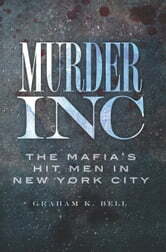 The brainchild of aging mob bosses, including Meyer Lansky and Bugsy Siegel, this ruthless hit squad quickly captured America's attention, making headlines coast to coast for over two decades. 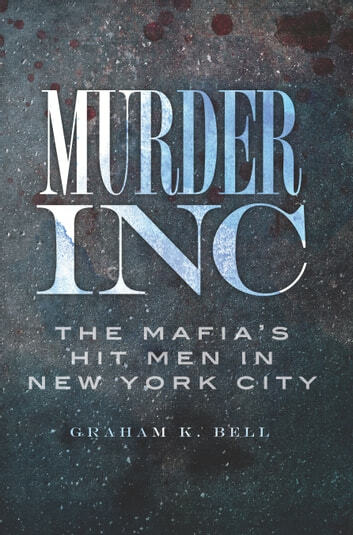 As for who these men were and how their partnership came to be, join author Graham Bell as he sheds light on this dark history of the Mafia's most notorious crime syndicate.